Health by the Book is not only a nutrition book, it is also an educational handbook for well-being and a healthy life style. Step by Step Centre for Education and Professional Development in Romania developed this guidebook together with the Lidl company. The format of the handbook is a magazine with 36 pages containing primary school applications, games, healthy recipes to be cooked by children with parents or teachers, recommended activities for in the home, experiments, crosswords. This resource is full of scientific information expressed in language for children, teachers and parents and illustrated with relevant pictures. 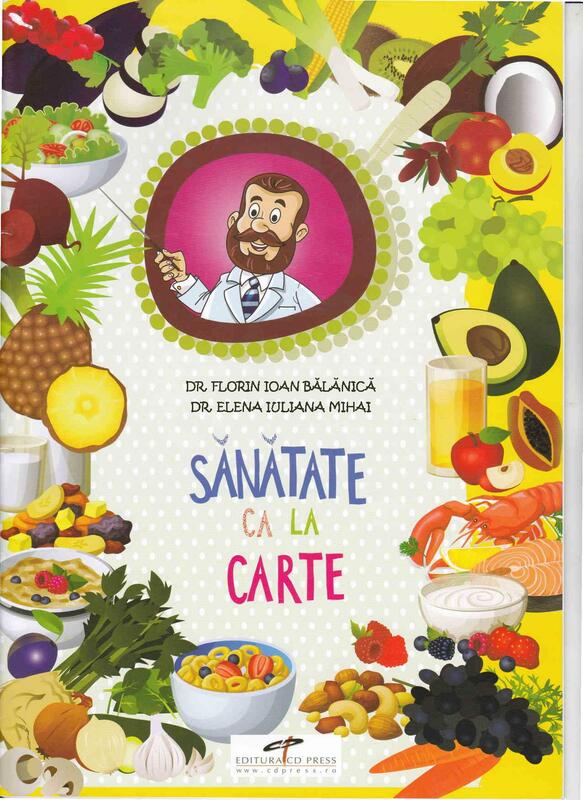 The main purpose of the handbook is to develop healthy habits in children between 6 – 12 years old by integrating nutrition knowledge into the school curricula and practicing healthy habits in every school day and at home. The main issues addressed refer to: knowing food and how to eat a balanced diet, appropriate portions, shopping, hydration, what is dangerous to eat, allergies and intolerances, obesity, and the importance of physical activities. Through every topic, the authors send the message that the key to health is life style and this is built in the first years of life! Another important message is that healthy habits and physical training are built in the families and in schools, so parents are the important educators! Every primary teacher can use this resource integrating healthy habits in school activities, practicing recommended activities, and working with parents through children and/or directly. They can also be inspired by this guide to create their own activities, recipes, experiments for promoting healthy habits.